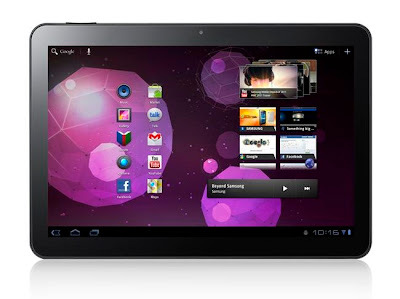 Remember last week we heard that a German court had banned the import of all Samsung Galaxy Tab 10.1's into the EU? And remember how we all thought it wasÂ ridiculous? Â Well, that original ban has been lifted, in all countries in the EU except Germany! Apparently, a court spokesman wasn't even sure if Germany could legally stop Samsung selling it outside of Germany! It's expected that Samsung will still appeal against the German only ban. Hopefully Samsung get some more good news when they appeal against the Australian ban too.